For more information about dates and locations of group gong baths, click here. 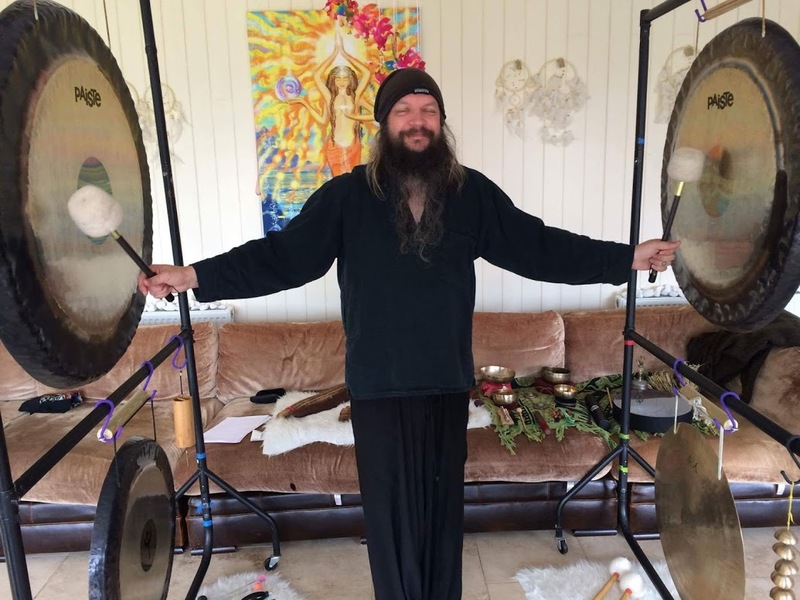 Individual Gong Bath £45 for 1.5 hours (1 hour of playing, and 15 mins either side for saying hi and for grounding time…). Longer sessions available. Pairs Gong Bath £65 for 1.5 hours hour (1 hour of playing, and 15 mins either side for saying hi and for grounding time…) Longer sessions available. You can also hire me out for festivals, yoga groups, retreats, hospices/health care, music/film projects, schools or other events. Please email or text me for prices on 07850 955810 or supergongspa@gmail.com. Thanks.